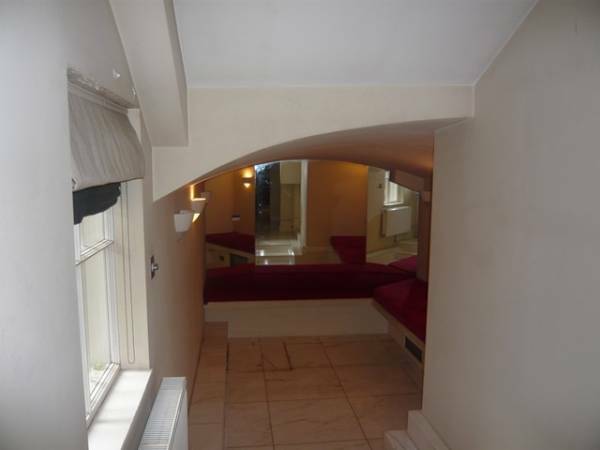 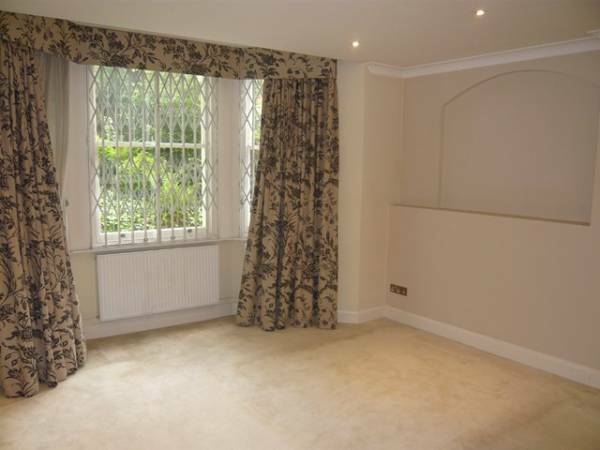 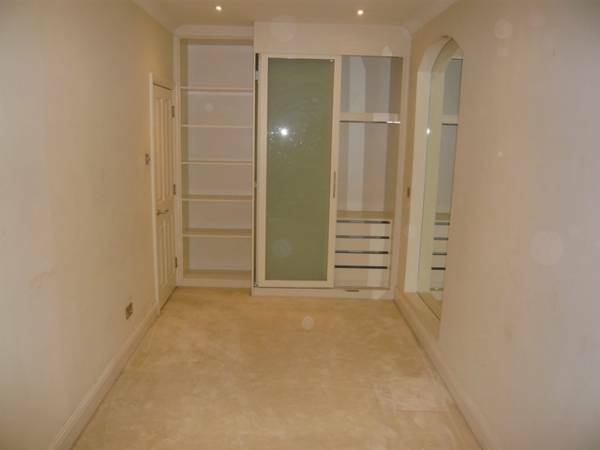 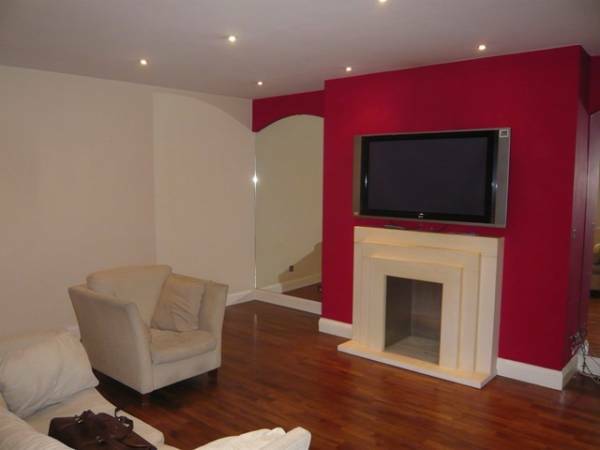 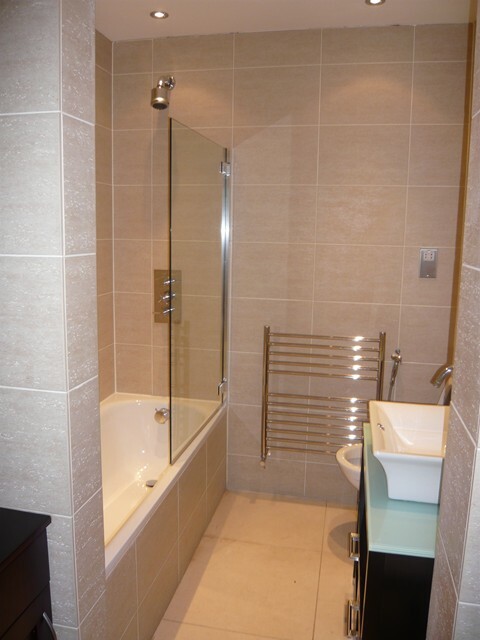 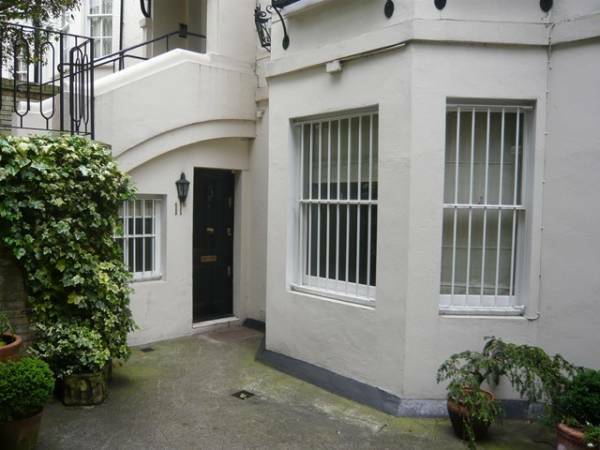 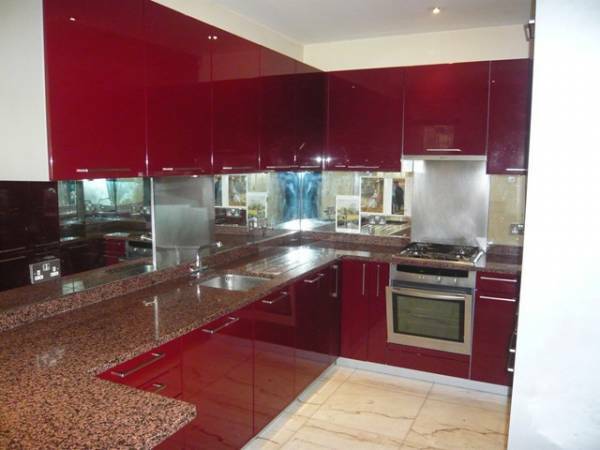 Well proportioned two bedroom two bathroom garden flat located in the heart of St Johns Wood. 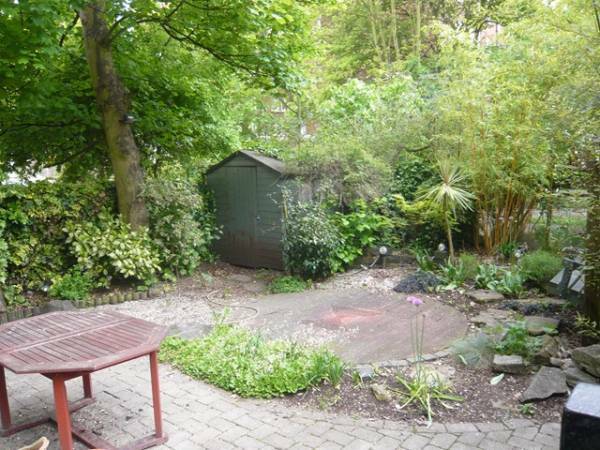 Spacious well proportioned 'owners own home'. 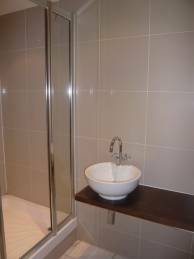 Tastefully decorated and furnished. 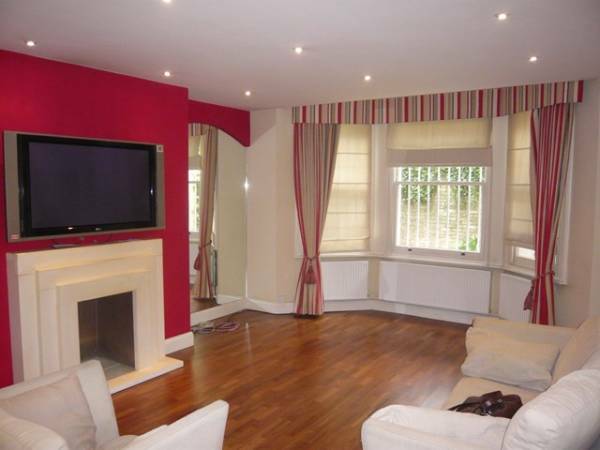 Accommodation comprises reception room with hard wood flooring wall mounted LG flat screen tv, separate fully fitted and equipped kitchen, good sized study or party area, master bedroom with fitted wardrobes and en suite bathroom, access to private garden that leads on to communal gardens, second double bedroom with fitted wardrobes access to gardens and family bathroom.